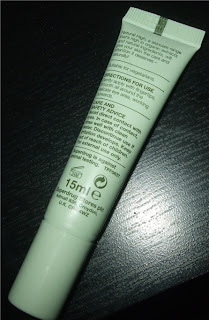 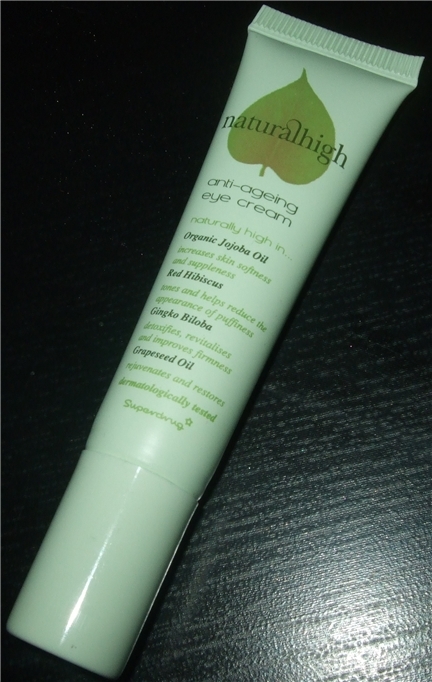 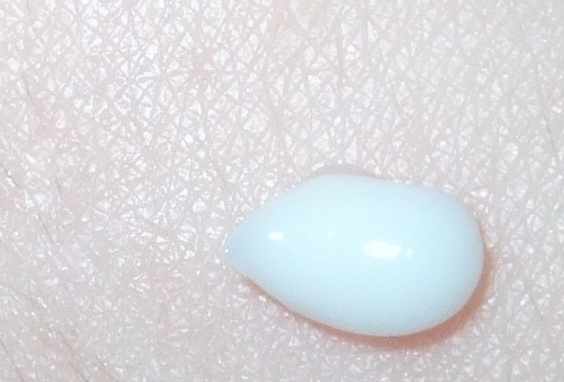 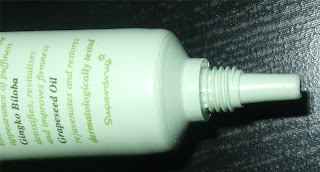 Superdrug Nautralhigh Anti-Aging Eye Cream- At only £2.49 I'm seriously loving this. It's a light and moisturising formula and since I haven't been using my Clinique All About Eyes Cream I haven't noticed a big difference as I usually do when I stop using it for a while. So for me it's working great, I usually put this on before I go to bed with my skincare ritual. Barry M Kohl Pencil in 13 Pastel Turquoise- Not the softest eye pencil but this is easily warmed up the skin. 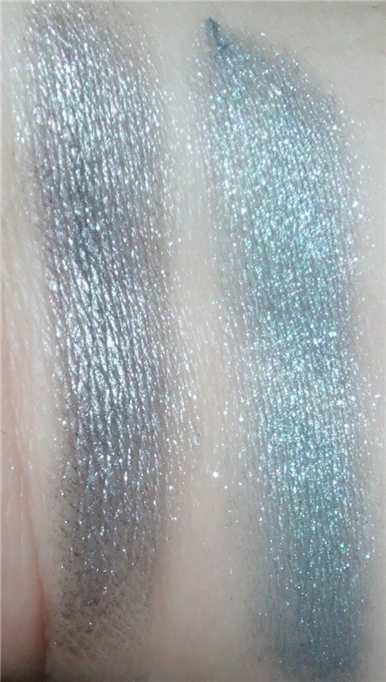 It's gorgeously pigmented but it's much more of a cool mint green than a turquoise, which I wanted anyway. Boots 17 Sheer Moisture Lipstick in Pink Chiffon- This pretty warm pearly pink lipstick is quite pigmented for something that's called 'Sheer' and it's nicely moisturising too and looks very shiny. 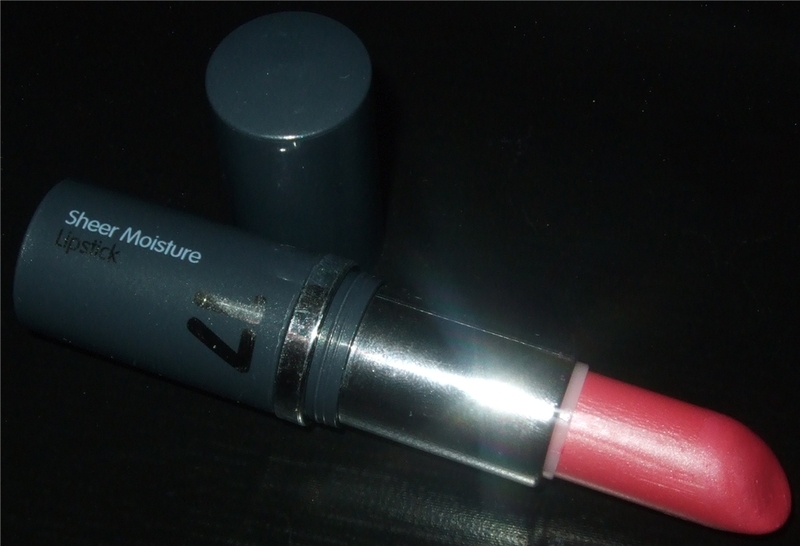 I rediscovered this in my makeup stash and I'm using it quite a bit. 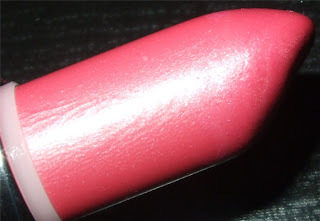 There is no scent or taste to the lipstick. Rimmel Cream Eyeshadows - Found at Poundland. These were released in USA drugstores but not in the UK. 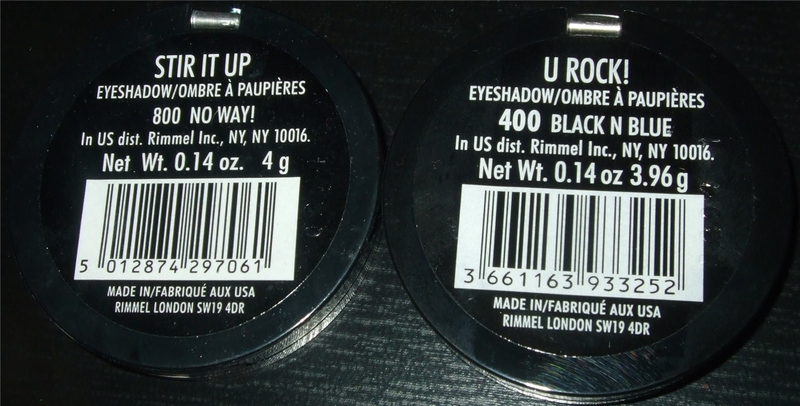 So it's weird how these cosmetics end up in Poundland. 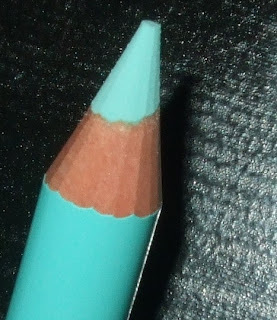 Both of these colours which are 800 No Way! 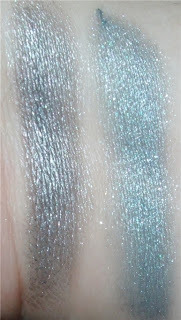 and 400 Black N Blue are pigmented, shimmery and just plain lovely shades that you mix up. 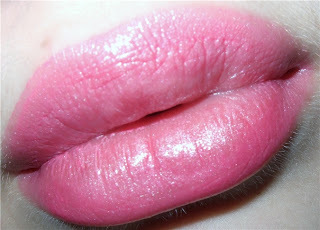 Just they're major crease city! 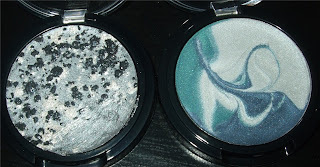 I used these with Urban Decay Primer Potion and regular powder eyeshadow and they still managed to crease which is the first time a cream shadow has creased on me with the primer potion and powder eyeshadow. 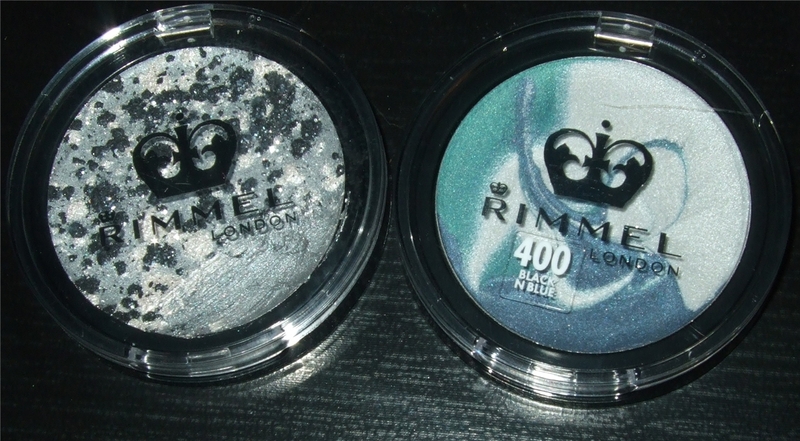 You could say this is why they were only a £1.00 each. 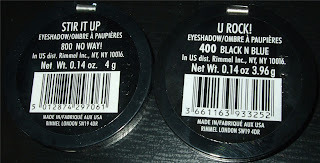 Shame about the formula of those Rimmel cream shadows, the patterns are beautiful!